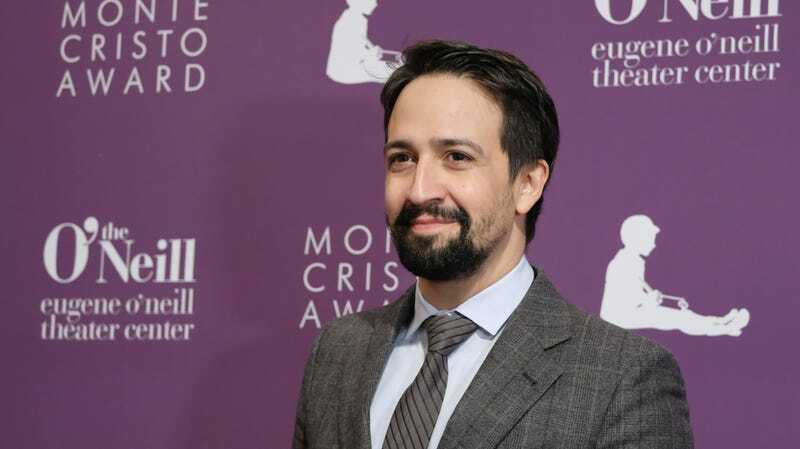 According to The Hollywood Reporter, Lin-Manuel Miranda is developing a new limited series for FX about “the romantic and creative partnership” between director Bob Fosse and dancer Gwen Verdon, with Sam Rockwell and Michelle Williams set to star as Fosse and Verdon. Given the many accolades all three of them have earned over the years, it seems like FX is really making a big swing here—possibly because, as The Hollywood Reporter notes, it just lost Ryan Murphy to Netflix. Nothing says “we don’t need you anymore” like getting Lin-Manuel Miranda, Sam Rockwell, and Michelle Williams all working together on one show.